MOSCOW -- A Russian journalist who wrote on Moscow's "shadow army" in Syria died Sunday (April 15) after falling from the balcony of his fifth-floor flat. Maksim Borodin fell from his apartment in Yekaterinburg, a major city in the Urals, last week and died from his injuries in the hospital over the weekend, news agencies reported. He reported for the news service Noviy Den (New Day) and recently wrote on the deaths of employees of the so-called "Wagner Group", the private army Moscow is using in Syria. Polina Rumyantseva, the editor-in-chief of Noviy Den, said Sunday that she did not believe Borodin committed suicide, reported Radio Free Europe/Radio Liberty. No suicide note was found, said local police. 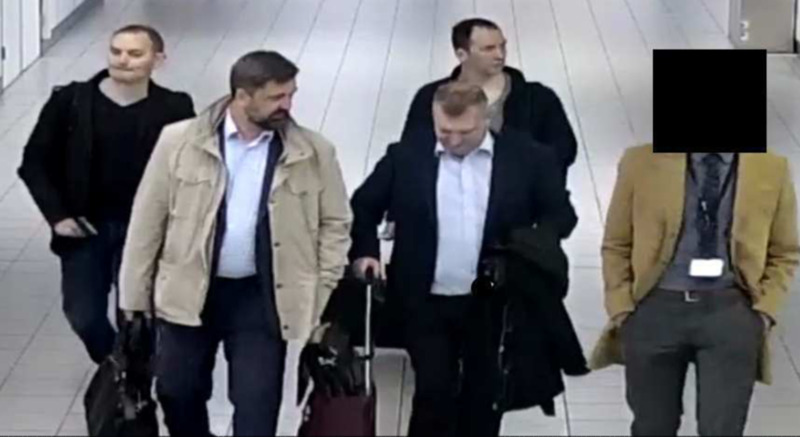 Borodin's death was "of serious concern", said Harlem Desir, the representative for freedom of the media at the Organization for Security and Co-operation in Europe. "I call on the authorities for a swift and thorough investigation," he tweeted Monday (April 16). Russia has a disturbing record of attacks on reporters, with 58 killed since 1992, according to the Committee to Protect Journalists. 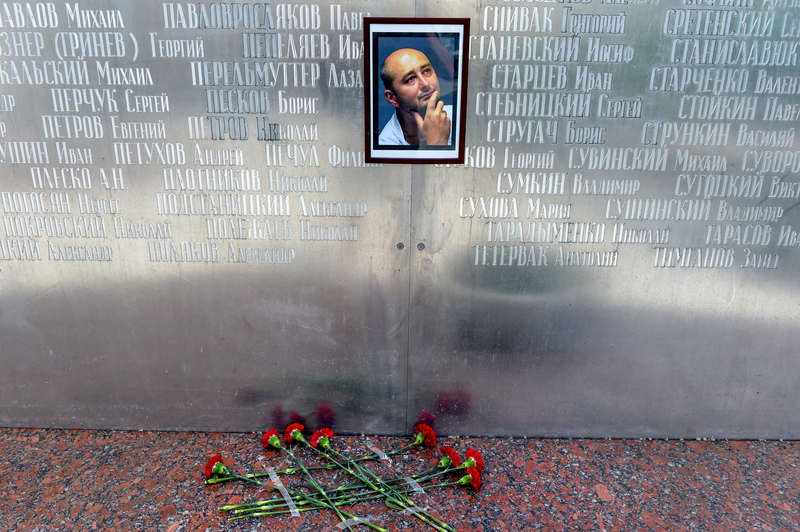 Russia's plot to kill Arkady Babchenko is just the latest example of the Putin regime's ongoing campaign to intimidate and murder those who speak out against the Kremlin. 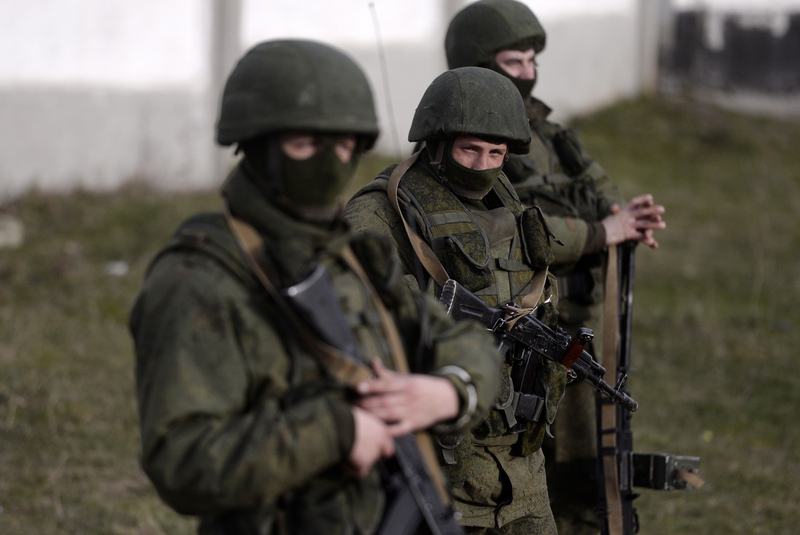 Independent investigations have dismissed the Kremlin's assertion that Wagner Group mercenaries are volunteers not affiliated with the Russian military.